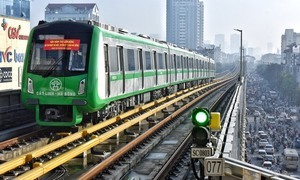 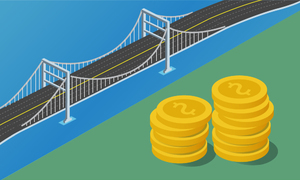 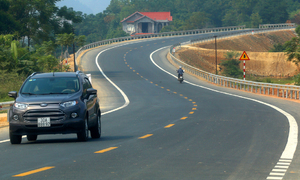 The government has decided to use public money to finish the much-delayed Trung Luong - My Thuan Expressway in southern Vietnam. A truck driver was fined VND7.5 million ($322) after he was captured on camera running against the emergency lane on an expressway in HCMC. 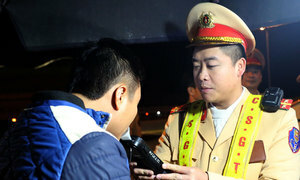 Vietnamese police Friday caught three teenagers red-handed throwing rocks at vehicles on the Ha Long – Hai Phong Expressway. 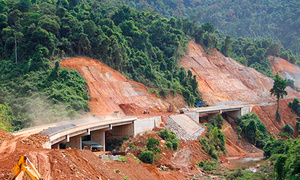 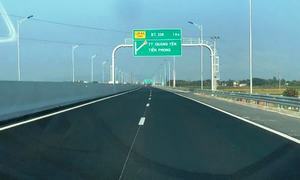 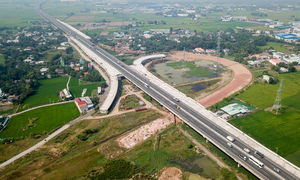 Only 15 percent of the Trung Luong - My Thuan Expressway has been completed even though construction started in 2009. 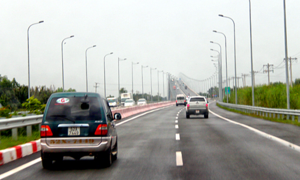 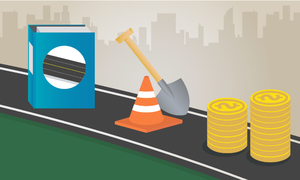 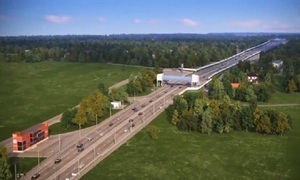 A cash crunch, dispute over credit interest rates, and legal troubles have again delayed construction of the Trung Luong - My Thuan Expressway. 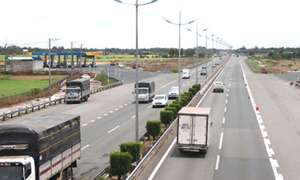 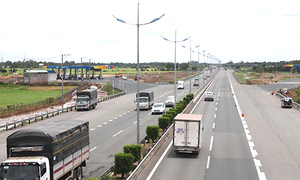 Delays in acquiring lands mean completion of the Ben Luc - Long Thanh Expressway has been pushed back from 2018 to 2020.